The lights, the voice, the music… We LOVE you Coldplay! 6. 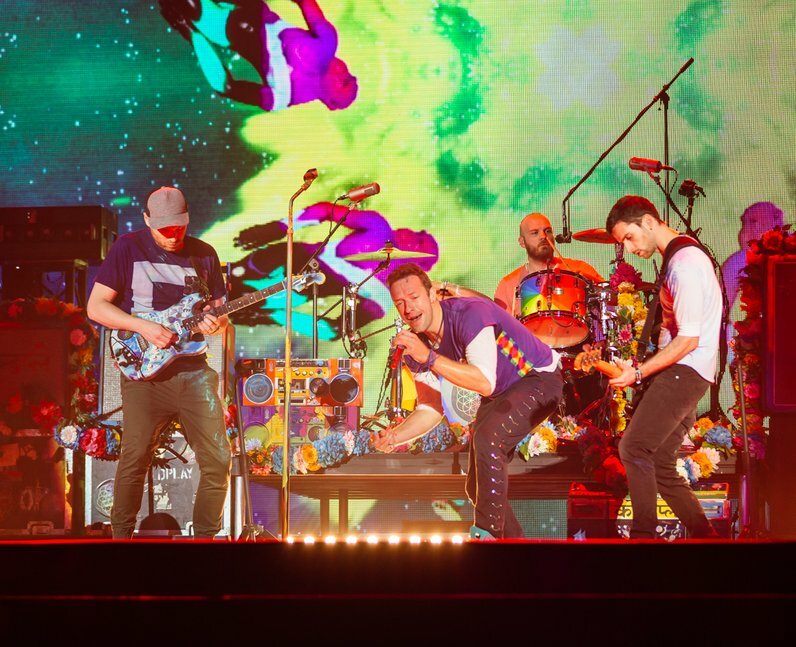 The lights, the voice, the music… We LOVE you Coldplay!